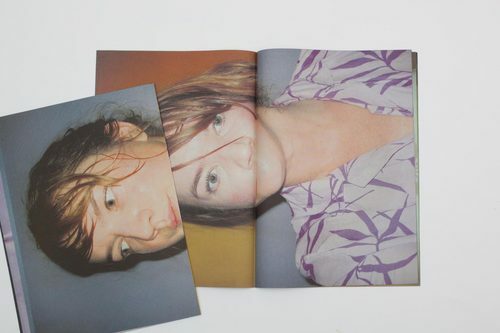 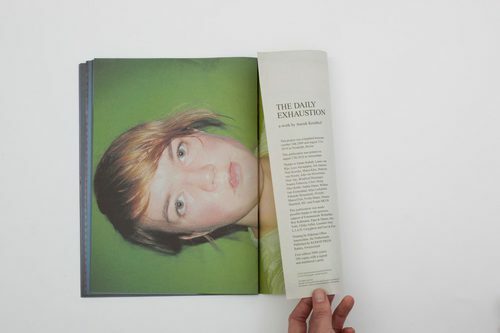 THE DAILY EXHAUSTION is a small newspaper which contains 23 self-portraits of an obsessed workaholic artist, who has reached the sweaty emotional state of exhaustion. 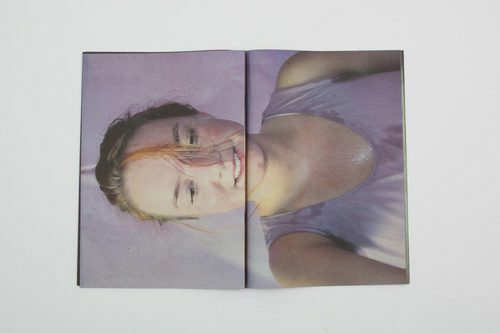 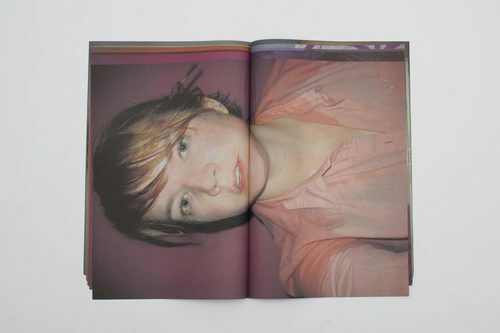 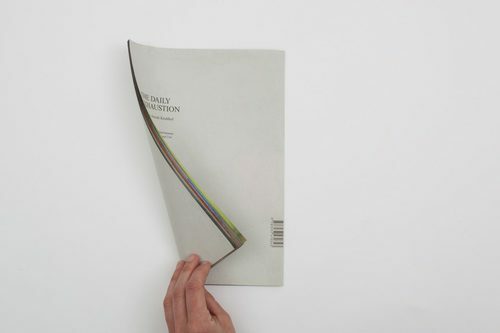 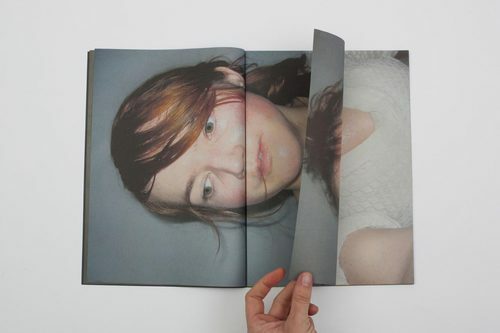 When you browse through the publication, you will pass a gradual colour spectrum, which Kruithof considers the stratification of human energy. 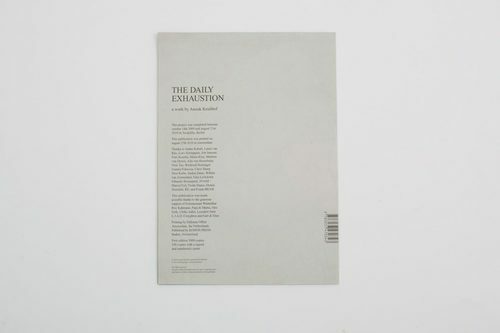 THE DAILY EXHAUSTION confirmed quite aware that a photo or a photo series is invented as a conscious construction, but simultaneously withdraws that statement into question, because the pictures are credible and honest.